Intragaz develops and operates underground natural gas storage facilities. 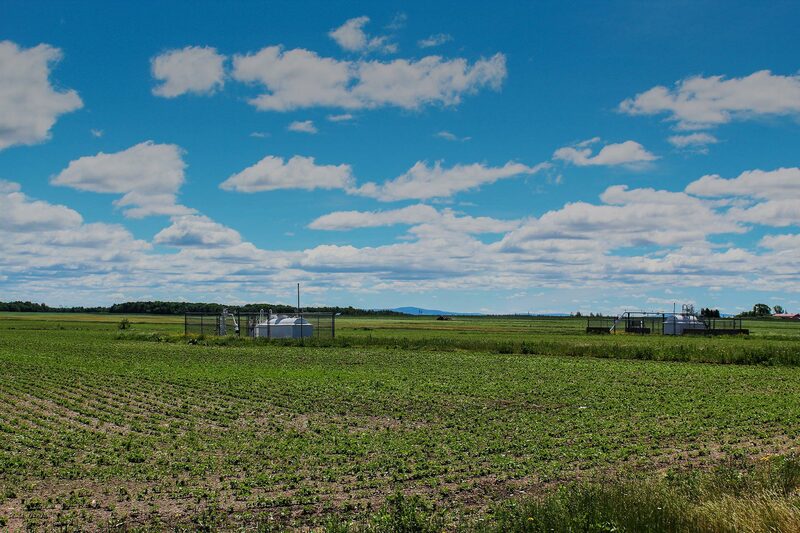 We operate the only two natural gas underground storage sites in Quebec. The unique aspect and the complex geology of the sites allowed us to develop our technical, economic, and regulatory expertise.